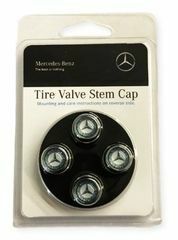 Find out why thousands of customers have trusted us as their Mercedes-Benz parts experts. 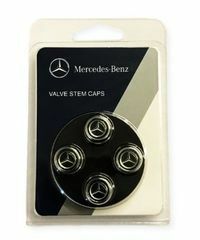 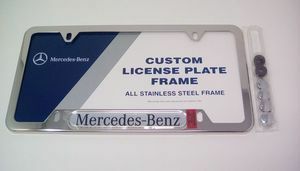 All of our parts are factory grade OEM Mercedes-Benz parts. 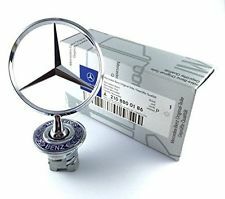 We guarantee that factory direct solution will keep your Mercedes-Benz running longer and better than ever. 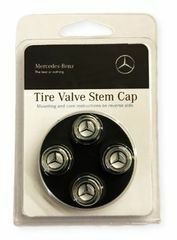 Our parts associates are certified experts when it comes to Mercedes-Benz parts and accessories. 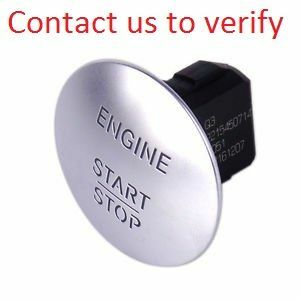 Their knowledge combined with our VIN fitment system will guarantee you get the right part. 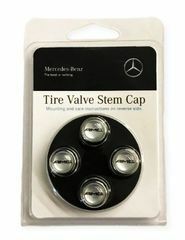 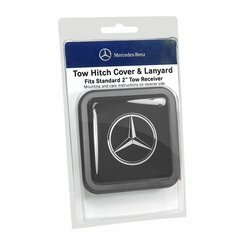 Shop the best Mercedes-Benz Accessories with luxurious OEM quality.